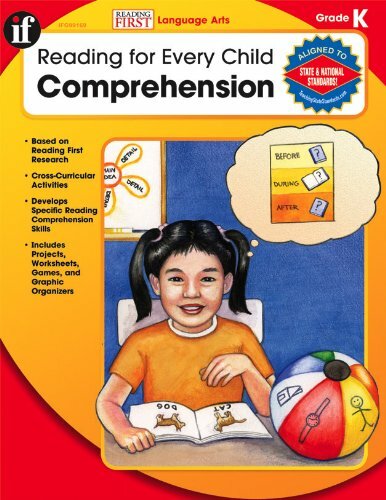 To encourage students to be better readers, this new series provides practice with a wide range of reading comprehension activities. Reading selections from across the disciplines encourage students to understand, evaluate, and interpret what they have read. There are 6 books total in this series.